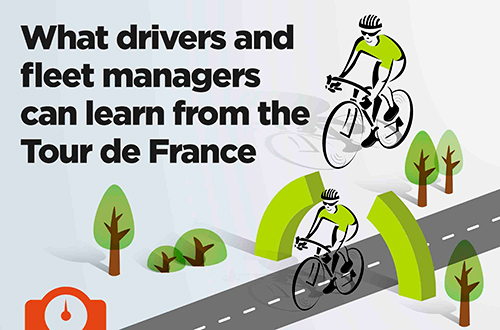 Tour de France – What can fleet managers learn about driver efficiency? 2015 marks the 102nd Tour de France, an undisputed pinnacle of sporting achievement, covering a staggering 3,360 kilometres over three weeks. Each race day, participants ride about 110 miles on average and burn around 6,071 calories – you’d need to eat 32 jam doughnuts to keep up! 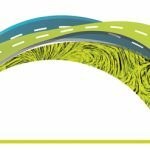 As the riders take on the might of the Alpe d’Huez and then race towards the finishing line in Paris, we look at what they can teach us about energy efficiency when driving our own vehicles and fleets. 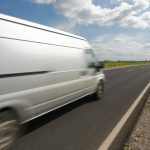 You might be surprised to discover some of the parallels between winning one of sport’s most gruelling endurance tests and operating an efficient, cost-effective vehicle fleet. For more on reducing the cost of running a fleet, download our white paper.